The Oklahoma Highway Patrol says two Texans were killed in a single-vehicle crash on Highway 54 in the Oklahoma Panhandle. 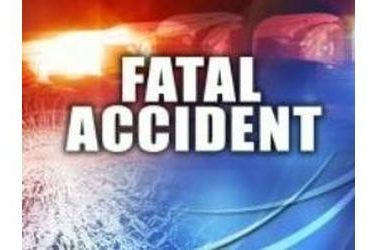 An OHP report says 37-year-old Yudelsy Torres Vazquez and 55-year-old Dalia Rodriguez Rodriguez – both of Dumas, Texas – died in the crash Monday near Goodwell. The report says other two adults and a 5-year-old girl were hospitalized in stable condition with injuries suffered in the accident. The report says the five were in a vehicle that was being driven northeast when the driver passed another vehicle, then went off the roadway and swerved several times before the vehicle rolled and ended up on its top in the median of the roadway. The report says Vazquez and Rodriguez Rodriguez were thrown from the vehicle and were dead at the scene.